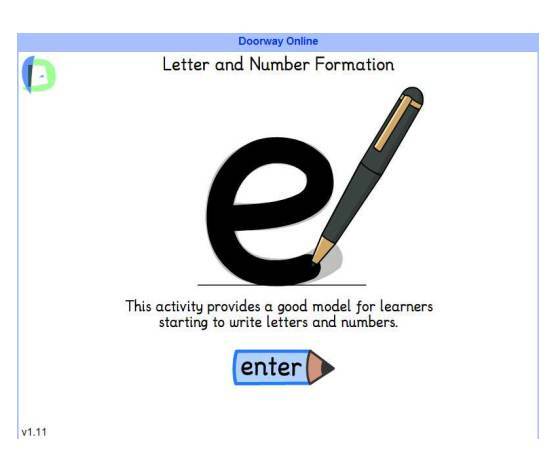 This part of the website is for our Nursery pupils and parents. It will include websites and applications links that can help your child with their learning and some that are just very good fun. *Please note we are not responsible for the content of other websites on the internet and are just providing recommendations for websites and apps we have experience of. If you know of any really good websites or apps at home that can help our pupils at school, then please feel free to write down the name or the website address and send it into school to Mrs Walsh, she will check it is appropriate and see if we can add it to our site. 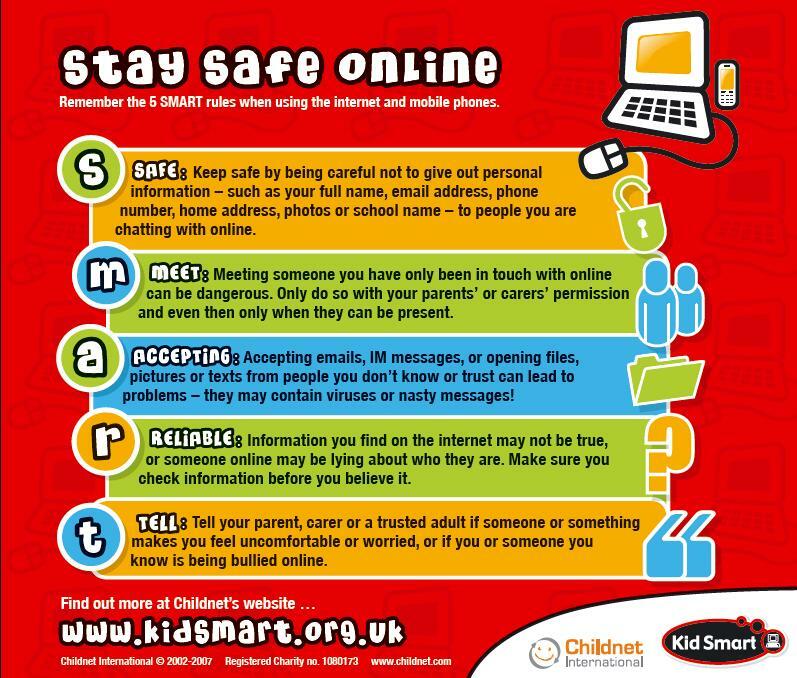 If you have any concerns about your child’s use of the internet or e-safety in general then please use the links below for advice.